American Limo & Transportation has been proudly serving the Tampa Bay metro and surrounding counties for more than 10 years. Under the leadership of Russ Hiehle, we take great pride in our top-quality service and promise complete satisfaction when you choose us for all your limousine and transportation needs. Our professional chauffeurs are friendly and highly trained to provide you with the quality transportation solutions you deserve. We ensure that you will be 100% satisfied with our services. Why Hire Us for Luxury Transportation? Ride in style in one of our high-quality, modern, and non-smoking vehicles. We strive to be always 15 minutes early for your reservation time. Hiring us means working with professionals who value your safety and convenience. Save yourself the stress and reach your destination early. To request quotes or reservations, call or email us today. We look forward to serving you. 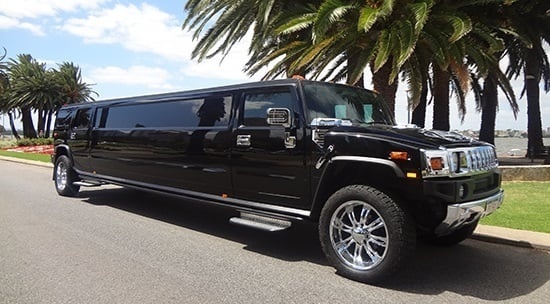 Your search for a reputable transportation company in Tampa Bay, FL ends at American Limo & Transportation. We offer a line of vehicles ideal for your airport transfers, family gatherings, and other travel needs. Depend on our professional chauffeurs to provide you with safe and comfortable transportation service whenever you need it.